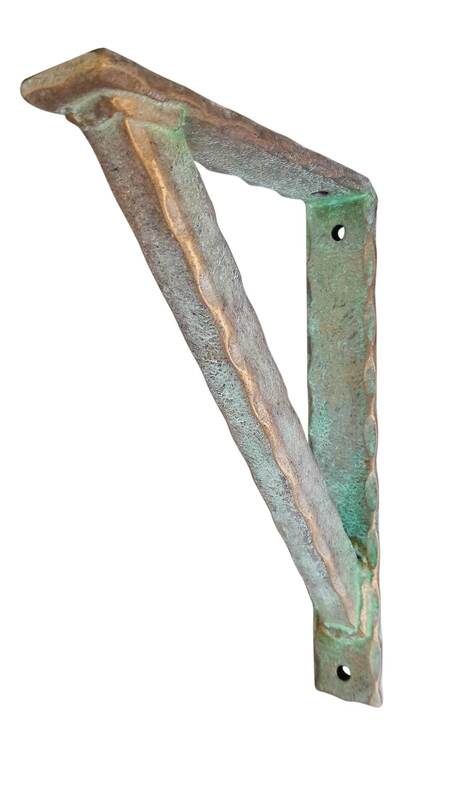 A medium 7 ½” deep metal support bracket for countertops, shelving, mantels and more. 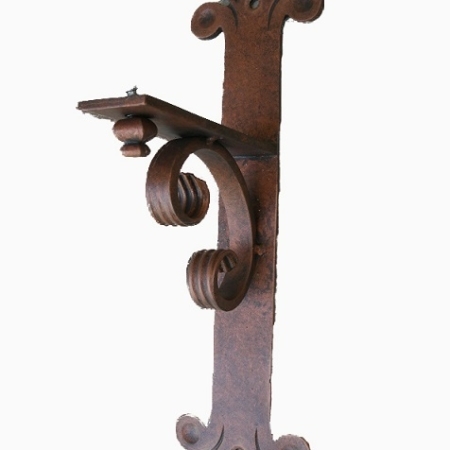 Unique and unusual decorative iron corbel with heavy-duty support. 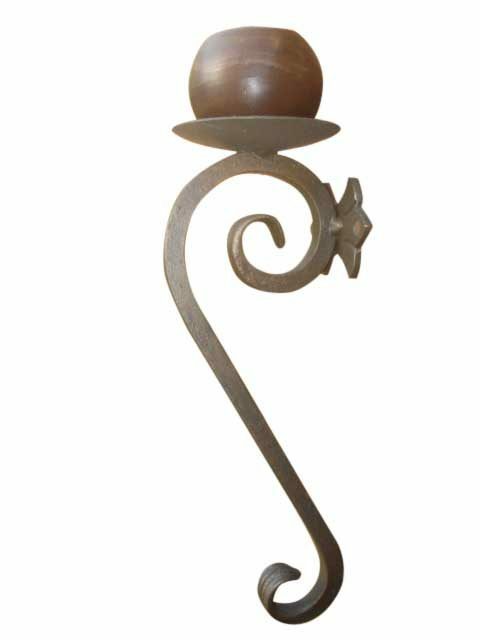 In fact, this metal corbel is ideal for interior and exterior use. And, available in all our hand-applied coatings so you’ll find the one that’s perfect for your design style. 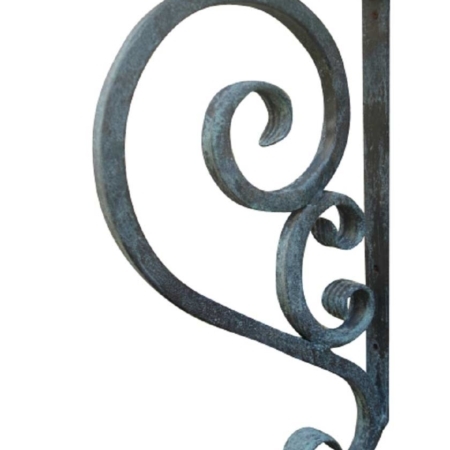 This Wrought iron corbel is a decorative metal bracket for Interior and Exterior use and ideal for modern angle bracket application. No matter where you are in your remodel, renovation or home improvements, you hope the finished reveal will look as good as you envisioned or better. We must say, these heavy-duty under counter corbels will bring your project up a few notches in appearance. 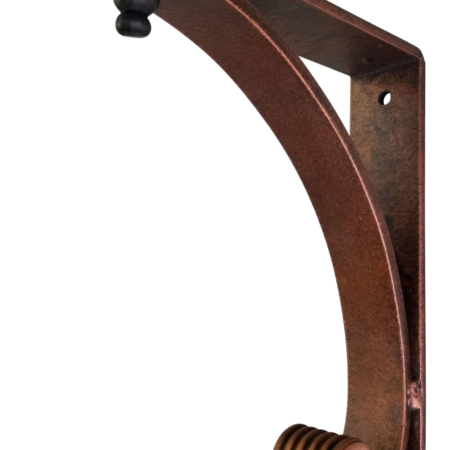 As the saying goes, “It’s always best to buy the best in order for it to look the best!” We firmly believe you will enjoy this quality handmade iron shelf bracket. And, keep in mind, it will look great in any of our fine hand-applied coatings. 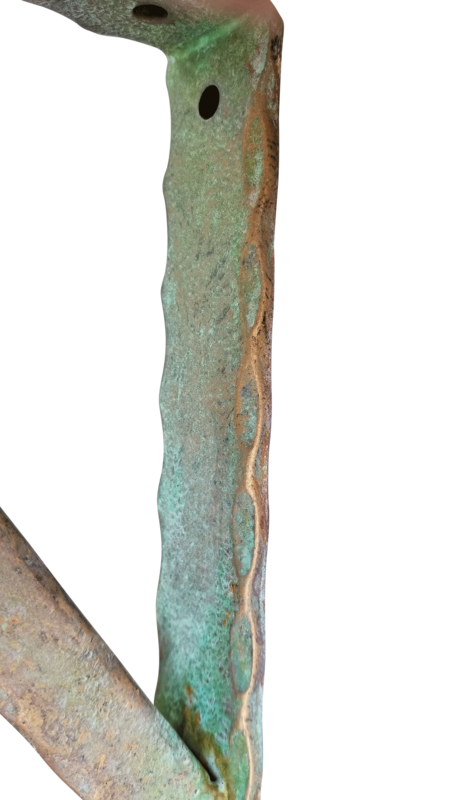 Consider having this finished as a black metal bracket or perhaps bronze or copper. It is our hope this comment will inspire you to buy out of the box. FREE SHIPPING for all orders within the Continental U.S. When ordering brackets, the top support bar should be 1-2 inches shorter, than the depth of the surface it is to support. This will give you the best results. As a rule, most surfaces need 1 bracket per every 24-30 inches for proper support. Consult your contractor the best requirements for your installation. 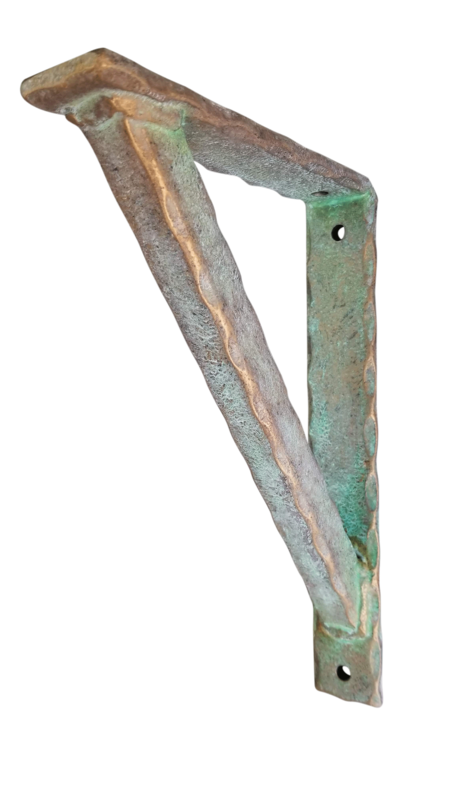 In conclusion, we understand craftsmanship is different from mass production and each of our angle shelf brackets is handmade and hand finished. In fact, this is what makes them unique and different. Here no two shelf brackets are exactly alike because each one is handmade. 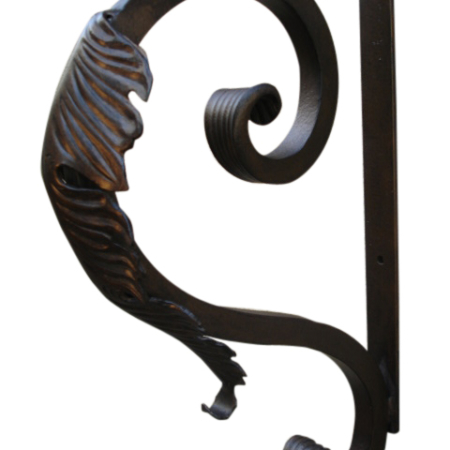 We are glad to be able to offer iron products with such character. So, have a question? In that case, just pick up the phone and give us a call. Being a smaller company, and located right here in Southern California, we are available to work with you. To sum it up, we are here willing to work with you and your project and if you need more clarity about what to order.